PLEASE NOTE. Read before purchase. Click here. «Armeec» Insurance Company works via Coris International Assistance and in case of an insured event and the compliance of insurance company rules, the company shall on its own directly pay the costs but in some cases this does not guarantee getting rid of paperwork for reimbursement of expenses. «Bulstrad Life» Insurance Company and «Uniqa Life» Insurance Company have direct contracts with many clinics, but there are many cases when the insured person had to pay the expenses on his own, and then apply for reissuance. Unfortunately, there is no list of clinics in the public domain. In this regard, we cannot guarantee the relevance of a contract at the moment. «JZI» Insurance Company works by recovering expenses within 15 days from the moment of filing an application for reimbursement of expenses. You need to call the insurance company within 24 hours. You will be asked to answer questions, including the policy number or date of birth and the name of the insured. If the call is made before contacting the medical institution and the insurance company works via the assistance service or has direct contracts with the nearest clinics, you will be directed to the appropriate clinic and in most cases you will not need to pay for medical services. If there is no possibility to call the insurance company, pass to the next item. Support service shall not work outside working hours! In this case, pass to 2nd item and call the insurance company on the first working day. You can also inform in writing about the insured event by notifying the company by email or post within a few days. We recommend not deferring this issue, although, usually, the companies whose insurance we sell, meet the needs and do not make a big deal due to late circulation, but you should not take advantage of it. Enter discount code in a shopping cart. We shall send you the policy by e-mail within 4 business hours. We work from 10 to 22 include Sat and Sun. To speed up order processing, just call or email us! Consular and visa services of Bulgaria accept our policies in printed form. How to complain about the insurance company in Bulgaria? If you decide to refuse to purchase, a refund, under the insurance policy is possible in full before the expiration of 24 hours from the date of purchase, but only if the policy has not yet begun to operate. In other cases, for a refund you need to interact directly with the insurance company whose policy you purchased. Independently, through a power of attorney or through us. “Get Consult Ltd”. 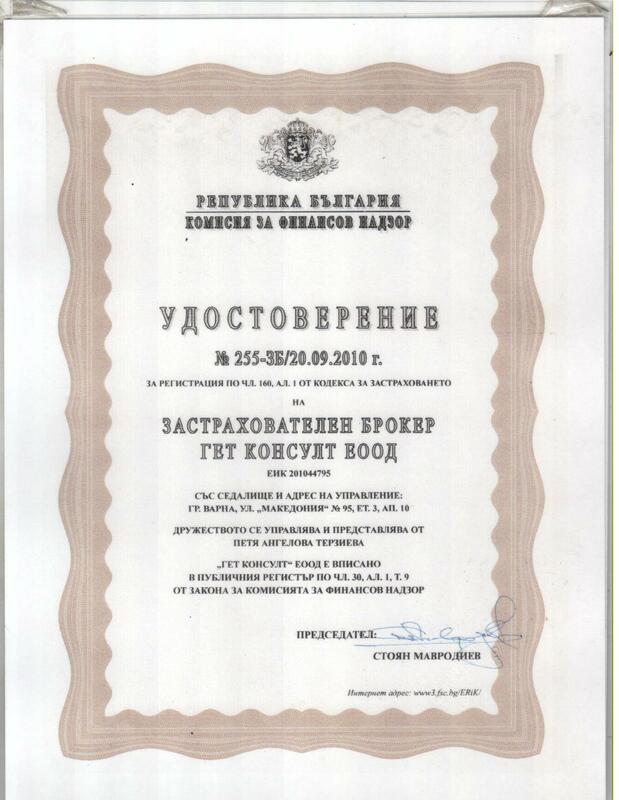 (UIC 201044795), is registered in the Financial Supervision Commission as an insurance broker Certificate № 255-3Б / 20.09.2010. We provide support on insurance company reimbursement. As well as prompt assistance and the submission of documents for reimbursement. We shall keep your policies for three years after their expiration. You can download them in your personal account. Upon request we can send you both an electronic copy and organize the publication of an official duplicate of the policy on paper. The service is free. Forwarding by postal and courier services shall be paid by the recipient. Policy receipt by e-mail shall take up to 4 business hours. We work only with Bulgarian insurance companies that have proven their adequacy. We have excluded companies from our base that do everything not to pay refunds. A variety of payment methods – from electronic wallets to payment to the courier upon receipt. Insurance is suitable for both tourists and for obtaining any visas and residence permits in Bulgaria. Here you can purchase health insurance in Bulgaria online. Order and payment shall be made on website. Official Bulgarian insurance broker. Policies are issued electronically and are suitable for the visa centers and consular services of Bulgaria. Policy originals can be sent anywhere. Policy publication shall take up to 4 business hours. We provide no-cost consultations on the selection of insurance policies in Bulgaria and full support for insurance claims. 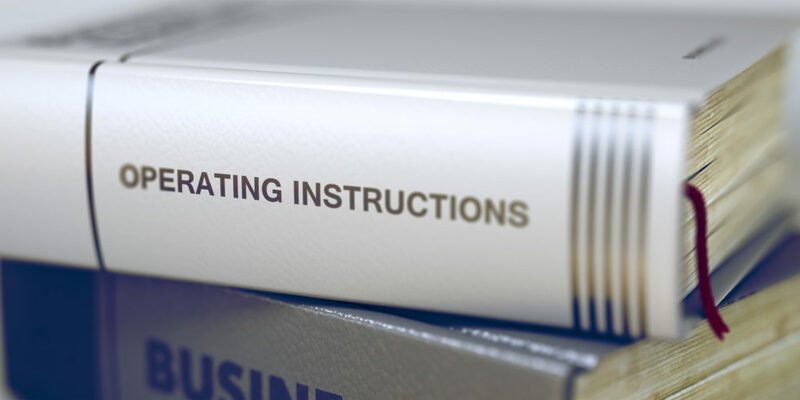 To speed up order processing, just call or email us! Registered adress: Felix Kaniz str. 52, Varna, Bulgaria. Made two annual insurance. On the visa D in the consulate took a printout from the computer. There were no questions. We arrived in Bulgaria and we courier brought the originals home to our village. We live near Gabrovo. The price of insurance is exactly the same as in the Bulgarian offices. Thank you very much! We tried it on ourselves and recommend it to everyone.